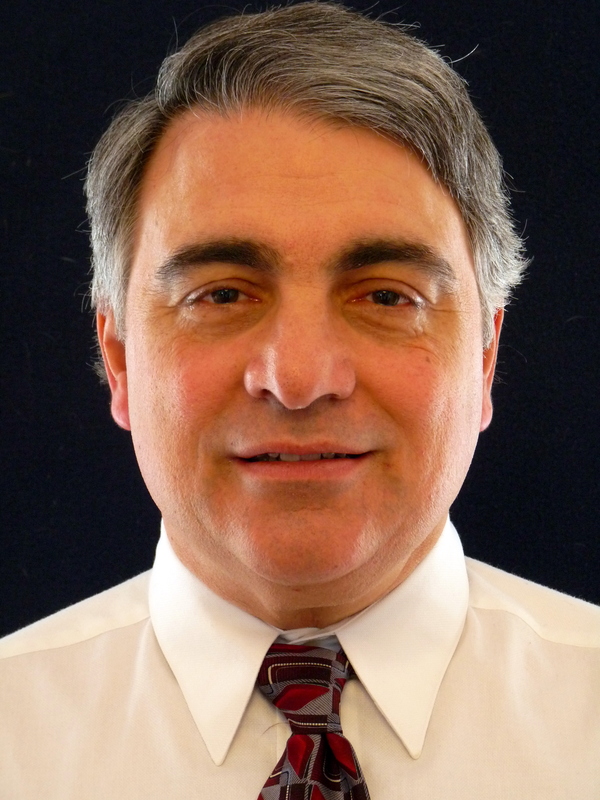 Robert Palisano, PT, ScD, FAPTA is Associate Dean for Research, College of Nursing and Health Professions and Distinguished Professor of Physical Therapy and Rehabilitation Sciences at Drexel University, Philadelphia, PA. He is a Scientist at the CanChild Centre for Childhood Disability Research at McMaster University, Ontario, Canada. Bob is a Catherine Worthingham Fellow of the American Physical Therapy Association and a recipient of the Williams Award for Research in Physical Therapy His research includes classification and prognosis for gross motor function in children and youth with cerebral palsy, determinants of activity and participation in children with physical disabilities, interventions to improve participation of children and youth with physical disabilities, and transition to adulthood for youth with physical disabilities. His current research informs a lifecourse approach to management of individuals with neurodevelopmental conditions. Bob is an author of the Gross Motor Function Classification System and the Motor Development Curves for children and youth with cerebral palsy. He is Co-Editor of the journal Physical & Occupational Therapy in Pediatrics and Senior Editor of the textbook Physical Therapy for Children (Ed. 5).